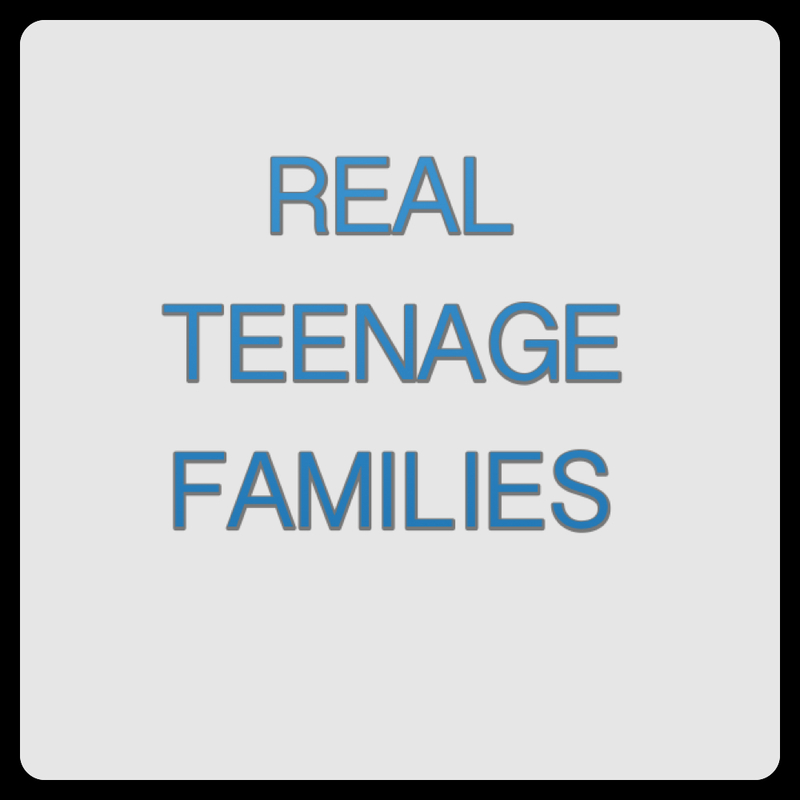 It's time teenage families tell and share the realities of being a teenage parent. The side society choosing to ignore. I am sick and tired of hearing I am "the exception." I AM NOT an exception! 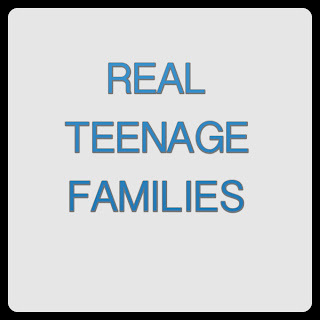 There are thousands of other teenage families that are thriving and living healthy, happy, and responsible lives today. As a response to society and everyone who thinks teenage parents of sub human and our families are "second class and failures" I have launched a new project that will ONLY work with YOUR help! Members of teenage families become high school graduates, college graduates, Masters program graduates, elected officials, doctors, scientist, CEO's, managers of companies, teachers, artist, great parents, enlisted men and women who service in the armed forces, board members, business owners and SO MUCH MORE! We are more than statistics and it's time that we share our stories!